Eyelash extensions can give you fuller, longer eyelashes. However, before you schedule an appointment, you may have a couple of questions about them. Before using any cosmetic treatment, it is a good idea to educate yourself. This will help you to consider all of the pros and cons when deciding if a particular treatment is right for you. First of all, you may be wondering what eyelash extensions are. Basically, they are a product that is applied to your own natural eyelashes. They are designed to thicken and lengthen your natural lashes. They are applied using a special type of glue. In some ways, they are similar to false eyelashes. However, instead of being applied in a strip to the entire lash line, they are applied in single strands. This allows you to have a more natural look. When our experienced professionals apply eyelash extensions, you can expect to have your eyes look natural. You will also notice that they feel quite natural. You will not feel a heavy sensation on your lash line. And no one will be able to tell that you have had extensions applied. Everyone will just think that you were born with gorgeous and dark eyelashes. Something else that you may be wondering is how long they will last after they are first applied. Most individuals can expect the extensions to last throughout the entire length of their natural growth cycle. This usually means that they will be able to last for a couple of weeks or so. Of course, this is going to depend on your day-to-day activities, amongst other things. Many individuals have questions about the glue that is used to attach the eyelash extensions. First, you should know that it is waterproof. So you do not have to worry about the extensions coming off when you wash your face and remove your eye makeup. Second, it does not contain any irritants. This means that you should not experience an itching sensation or any other type of allergy. Some individuals wonder about using mascara after having eyelash extensions applied. However, you will likely find that you do not need to apply mascara at all once the extensions are in place. During your consultation, we will discuss this in greater detail with you. 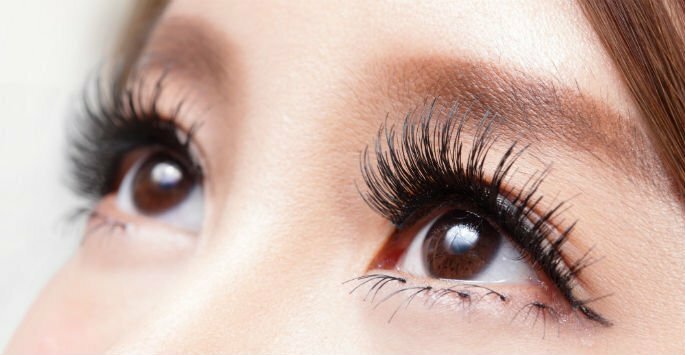 To learn more about how eyelash extensions can benefit you, visit Youthtopia Med Spa, conveniently located in Alpharetta, GA. Contact us today to schedule your consultation!